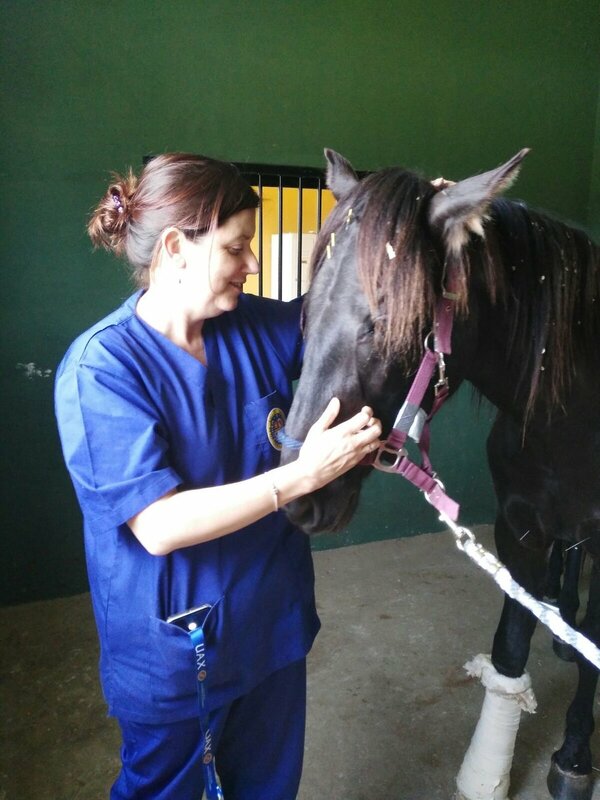 Since 2003 we offer TCVM clinical service in small animals and equine in different spots in Spain. In 2014 we started to collaborate with the Alfonso X University Clinical Veterinary Hospital in Madrid, Spain. 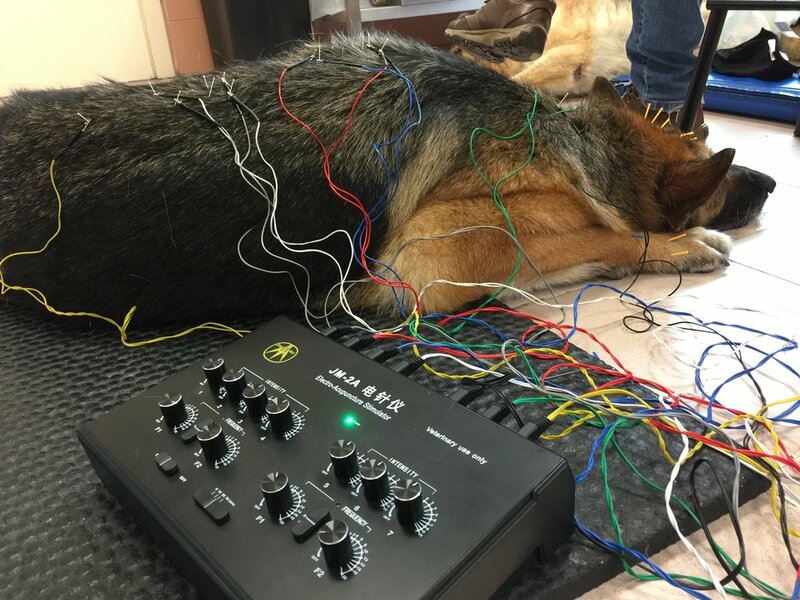 Offering a pioneer service in Integrative Traditional Chinese Veterinary Medicine (Acupuncture, Herbal Medicine, Natural Food Therapy, Tui-na massage), we work in an integrative way with the rest of specialties of the UAX-Hospital. To set an appointment or for more information, please write us an email to info@mvtc.es or access directly to the hospital’s website (only in Spanish) by clicking to the botton below. In this section you will find a list of veterinaries that have studied TCVM with us. This list could be helpful for internships with a certified acupuncturist or if you are a potential client that wants to contact a practitioner.